Think You’re Not a Chef? 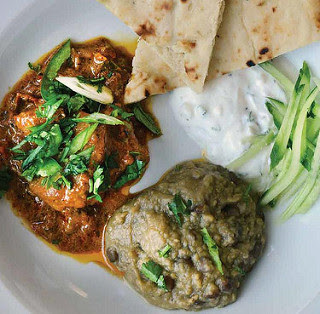 You Can Prepare Gourmet Meals at Home – We Promise! You don’t have to be a good cook to make great meals. The thought of coming up with your own recipe might boggle your mind, and you might be confused about what some of the fancy kitchen gadgets you see on cooking shows are even for, but even you can create delicious, gourmet meals that your family will love and that will impress your guests. You’ll elevate your cakes with gourmet vanilla syrup. You’ll create mouth-watering roasts with high-quality, grass-fed beef. You’ll actually love vegetables again with organic asparagus grown in season and artisanal cheese. 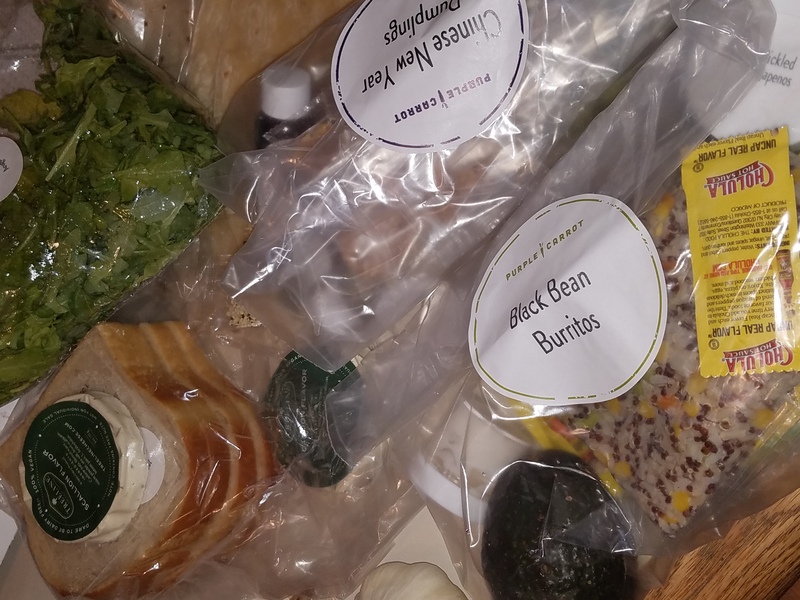 Just choosing the highest-quality ingredients that you can get will make your food taste amazing. Don’t limit yourself to what’s at your local grocery store. Shop at the farmer’s market, find small specialty shops in your area or order online. If you aren’t sure what makes ingredients good, do a little research online or get to know your grocers and ask them a lot of questions. Knowledge is power, and the more knowledge you have about the ingredients you use, the more powerful you will be in selecting the best ones and in creating delicious dishes. Besides the ingredients you use, the tools you use will have a big impact on the quality of your meals. You need the best basics to get started: A high-quality knife set, cookware set, and baking materials. A few notable choices include a stand mixer, a culinary torch, and a thermometer. If you really want to get fancy and throw down some big cheddar, you can upgrade your oven, as well. Perfect Shaker crafts the world’s best 100% leak-free shaker bottles and mixing bottles. Mix protein, greens, waffle batter, sauces, gravy, or anything really! BPA-Free and Dishwasher Safe! This great company has amazing service. If you are not happy with your shakers, they will do whatever it takes to make it right. 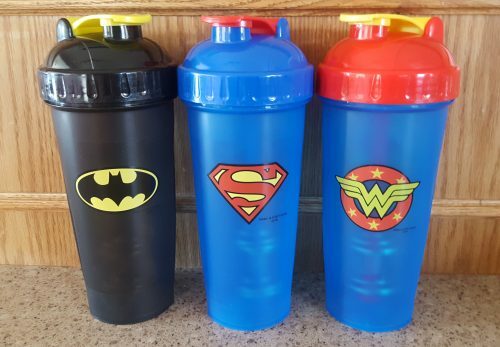 The Perfect Shaker Shaker Cup has many wonderful features. Disclosure- We received the items below in order to facilitate this review. All opinions are our own and honest. Because we prepare meals as a family, we hoped that the Litehouse Instantly Fresh Herbs would be an flavorful addition to recipes. 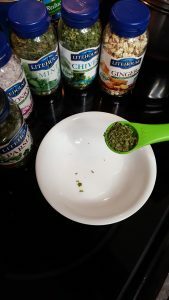 We discovered that the herbs are easy to add and delicious. Since watching cooking shows is wildly popular in our home, we were eager to try the Litehouse Instantly Fresh Herbs. We learn about ingredients and combinations of flavors while cheering on our favorite home cooks as they challenge chefs with years of training. We watch as the chefs mince and chop herbs wondering if we could learn to chop with such finesse. As a result, we research recipes to prepare as a family. Recipes often call for a pinch of fresh herbs but keeping fresh parsley, ginger, mint, or cilantro on hand to add to our favorite dishes is a challenge. Because fresh herbs can be expensive, spoil quickly, and require a bit of knife skills, we often leave out these ingredients. Also, dried herbs lack flavor and aroma. Therefore, having Litehouse Instantly Fresh Herbs on hand makes it easy to prepare delicious family meals at home. Calling all pizza lovers – well, that may be everyone, no? If you’re a fan (like me) then you need no reminder that October is National Pizza Month. Check out these at-home essentials that will allow ensure your DIY creations are as tasty as anything you could order. Whether you prefer plain, meat lovers, or margherita – the below pizza pan will ensure your crust crisps to perfection and that no cheese is lost by getting stuck to the pizza cutter. Developed by popular demand and due to the overwhelming success of the original Fasta Pasta Microwave Cooker, here comes the Fasta Pasta Family Size , which cooks approximately 8 servings of pasta at once! You can expect the same great features as the Original Fasta Pasta – only bigger. 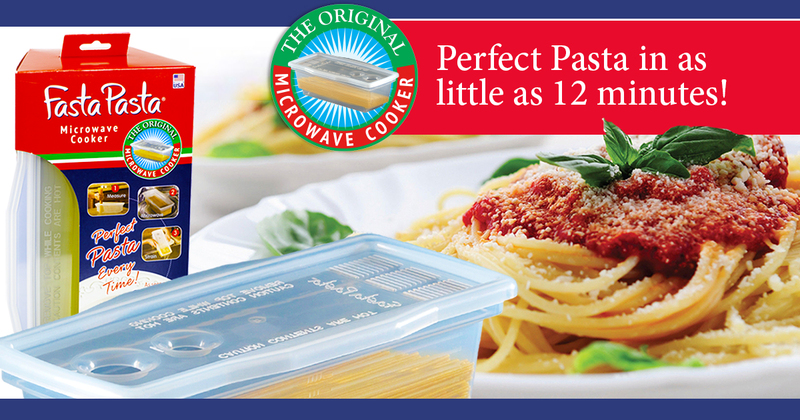 Deemed the Number 1 Microwave Pasta Cooker by America’s Test Kitchen Gadget Guru Lisa McManus, the Fasta Pasta has been featured on numerous national television programs, magazines, newspapers and digital media. From busy moms to college students to senior citizens, our customers love that Fasta Pasta cooks and drains your pasta in one container in minutes, but asked for a larger version to use for the whole family. It was time to increase the Fasta experience! Don’t be fooled by its no-fuss appearance, this microwave pasta cooker will not disappoint. It is the perfect hassle-free way to cook pasta for large dinner parties or families on-the-go. With its patented reservoir design, the water circulates throughout, ensuring perfect pasta every time. Recently if you are one of the lucky millions who watched the Super Bowl, you probably also had a ton of delicious snacks. Making these treats takes time energy, as well as the proper tools and appliances. With the right tools any dish is possible from Green Dragon Shrimp to Chicken Lollipops with Asian dipping sauce. Some tools needed to make these delicious dishes are a deep fryer, mini food chopper and a cast iron grill. With these tools not only will you be able to grill in the kitchen any time of year but also make some incredible sauces and dips as well as perfectly cook all manner of snacks and meals not normally in your recipe vocabulary. The place to find all these wonderful tools and more? JCPenney is your one stop small appliance shop, where blenders and slow cookers help make the creamiest soup and chunkiest chili while griddles and bring the flavors of Summer to the dead of Winter. 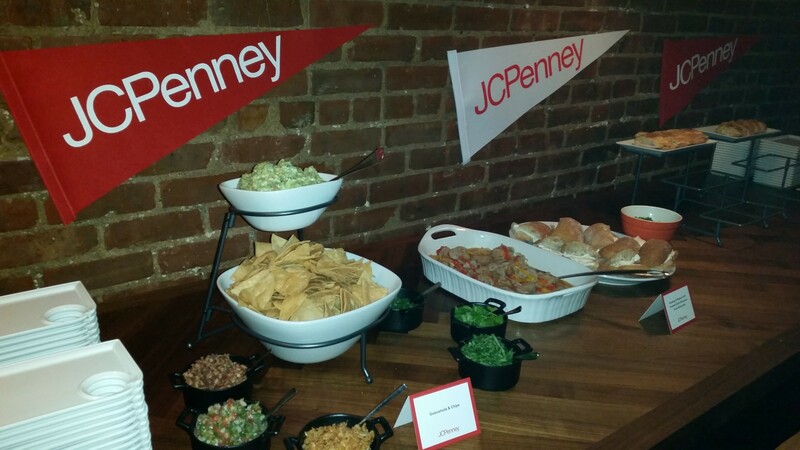 JCPenney has popular brands like KitchenAid, Oster, Cooks, Nuwave and TFal.